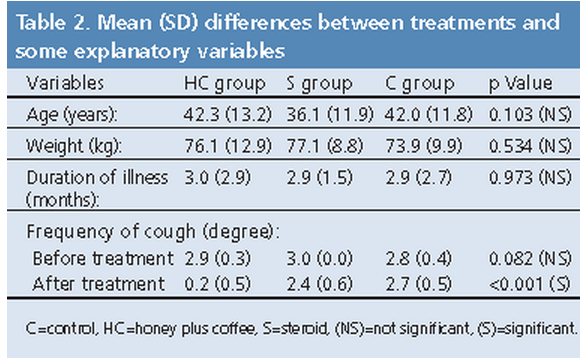 A remarkable new study looking at natural alternatives to medications found that compared to a systemic steroid, a combination of honey and coffee was superior in reducing symptoms associated with a post-infectious cough (PPC). The participants were told to dissolve a specified amount of their product in warm water and to drink the solution every eight hours for one week. All the participants were evaluated before treatment and one week after completion of treatment to measure the severity of their cough. The main outcome measure was the mean cough frequency before and after one week’s treatment calculated by a validated visual analogue cough questionnaire score. 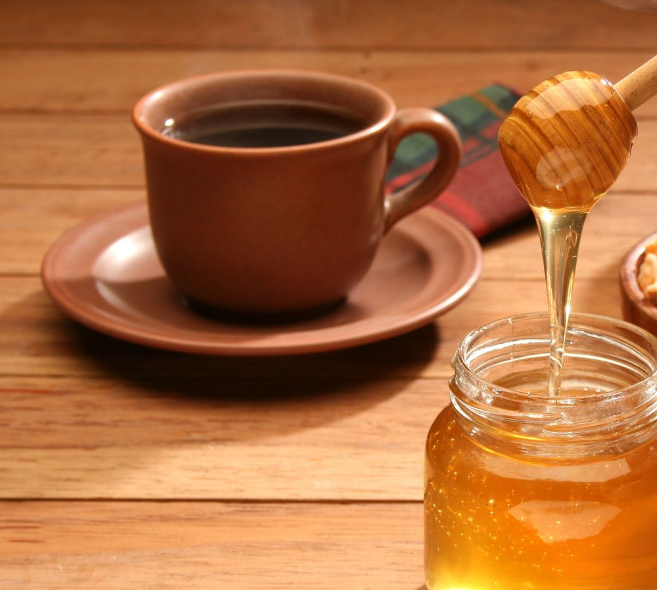 Honey and coffee are natural edible substances that are safe, agreeable, less expensive than medicines, and easily available. Moreover, they have proved to be effective in a short period of time. Given the relative safety and superior effectiveness of honey plus coffee versus prednisolone, this study adds to a growing body of biomedical research indicating that natural substances, including spices, vitamins and foods, are often superior in efficacy to synthetic drugs while often maintaining far higher levels of safety relative to them. Sayer Ji is the founder of GreenMedInfo.com, an author, researcher, lecturer, and an advisory board member of the National Health Federation. Google Plus Profile. He founded Greenmedinfo.com in 2008 in order to provide the world an open access, evidence-based resource supporting natural and integrative modalities. It is widely recognized as the most widely referenced health resource of its kind.